An amazing self-drive tour that really captures the essence of the Garden Route. Beginning in Cape Town, you’ll journey through the charming ‘Route 62’ on your way to Oudtshoorn. From there you’ll experience the amazing wineries in South Africa, on to Knysna and finishing your trip with a trip to the Thornybush Private Game Reserve. Arrive in Cape Town and collect your rental car. Situated on the slopes of the Twelve Apostles, just a short distance from the amazing white sand beaches, elegant restaurants and lively nightlife of Camps Bay, you’ll find the sophisticated Primi Royal Boutique Hotel. Here you will enjoy an overnight stay, with a bed and breakfast board basis. 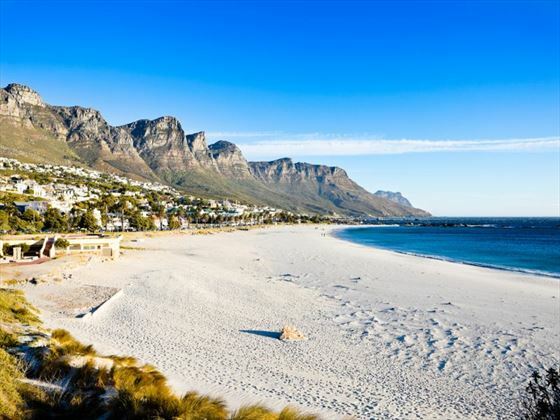 Today you can spend some time exploring the beaches and sights of Camps Bay. 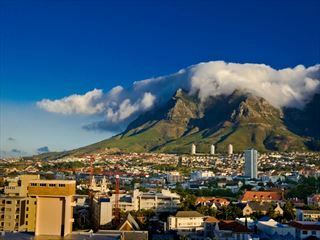 Spend another day seeing the sights, dining in fantastic restaurants and experiencing all that Camps Bay has to offer. 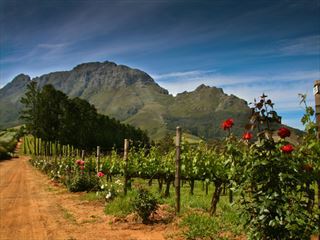 Today you’ll leave Camps Bay and travel to the town of Montagu, famous for its wine production. This is a truly relaxing area and is sure to give you time to unwind. However, if you’d rather keep busy, there are plenty of activities to keep you entertained if you want to explore. After a morning spent in Montagu, you can drive down to Oudtshoorn for a range of activities, including a trip to the awe-inspiring Cango Caves and a trip to see the world’s biggest bird at an ostrich farm. Today you’ll continue on your journey towards Knysna. The hotel you’ll be staying it is situated just a short, five minute walk from the popular Knysna Quays – often referred to as the Waterfront. 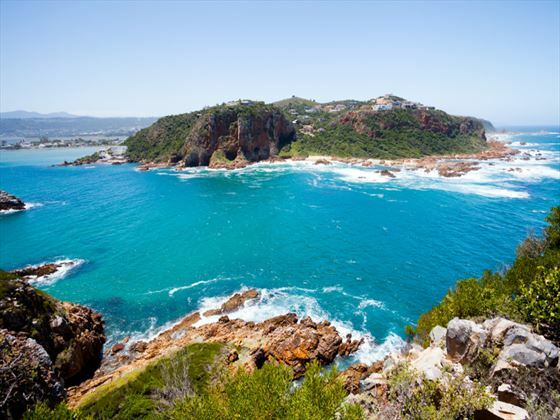 Today you can explore Knysna and see the sights – there are some amazing activities here. This is truly a natural haven, with lakes, rivers, stunning coastlines and native forests to explore. 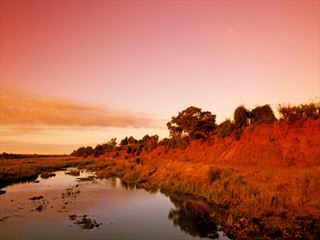 Try to track the mysterious Knysna elephant in the forest or take a yacht trip along the coast as you watch the sun set. There’s a rich history here and amazing restaurants to try. After breakfast, depart from Knysna and head towards the beautiful town of St Francis. Set on the coast, you can enjoy a number of activities such as boat cruises, surfing and golfing. Today you’ll drop your car off at Port Elizabeth and fly from Port Elizabeth to the Kruger, via Johannesburg. On arrival at Hoedspruit airport you will be met and transported to Thornybush Game Reserve where you’ll experience some amazing game drives. Your stay will be in a luxury tent on a full board basis. Spend another day taking in the sights and exploring the wildlife that roams here. 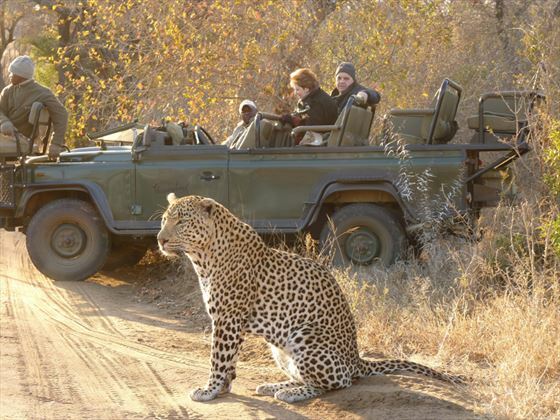 This reserve is adjacent to the world famous Kruger National Park, where you will have ample opportunity to spot the majestic Big Five whilst trekking through the bush in your open topped safari vehicle. 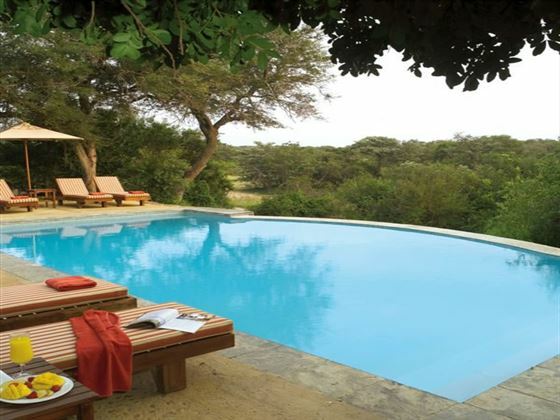 Spend your last full day going on game drives and making the most of the views. Your final morning brings a last game drive before your transfer back to Hoedspruit airport. From here you will fly back to Johannesburg for your onward journey.